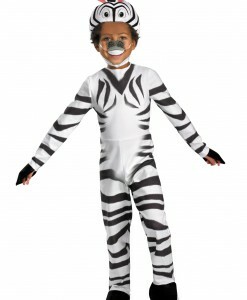 This Halloween, take a short trip to a safari park with our fabulous collection of safari costume ideas! 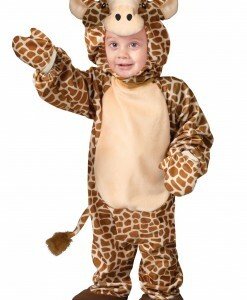 Whether you are going to roar as a tiger, chew bamboo shoots as a panda, climb the trees as a monkey, or squash the nuts as an elephant, we have safari costumes for all your needs. 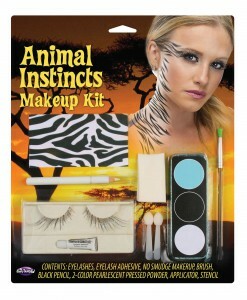 Whatever your choice, we have everything you may need to become a cute or humorous safari animal for the next Halloween party. 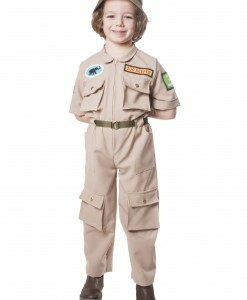 Bring the wild nature to your party with our adorable safari costume ideas! 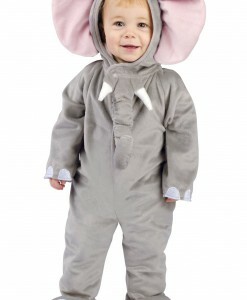 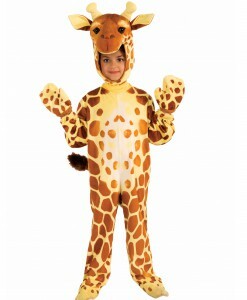 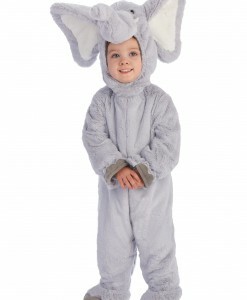 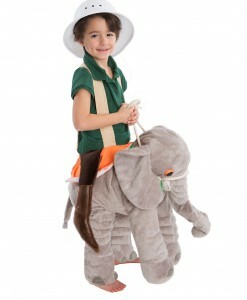 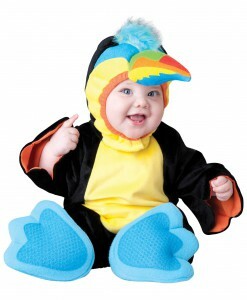 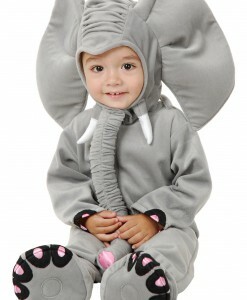 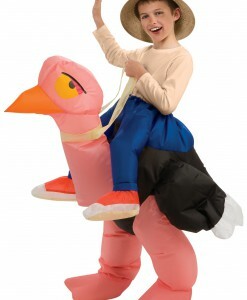 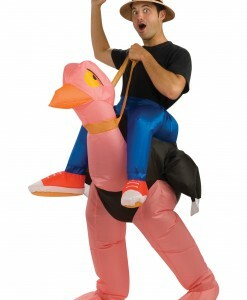 Safari animal Halloween costumes are favorites of most party goers and their kids. 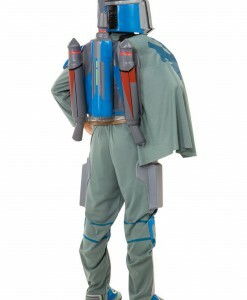 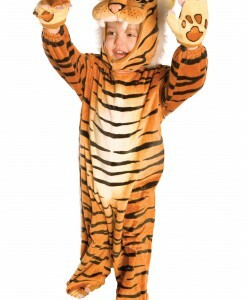 All of these costume ideas come in sizes for both adults and kids and are made of the highest quality materials for everybody to feel comfortable. 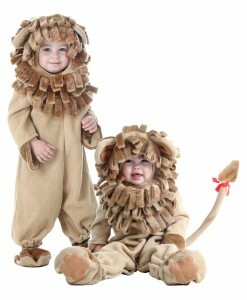 These costumes are perfect not only for Halloween, but also for birthdays, anniversaries, and different costume parties. 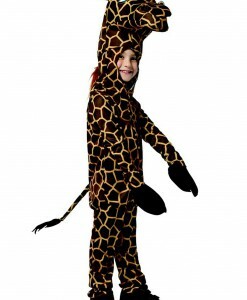 If your kid is going to join you at the next Halloween party, then our fabulous selection of child safari Halloween costume ideas that includes lions, giraffes, tigers, elephants, pandas, zebras, and other safari animals will let him or her do that. 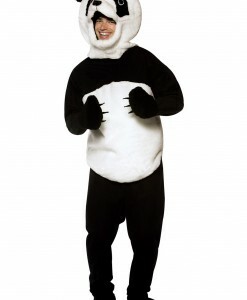 If your kid has an unusual obsession with chewing bamboo shoots, then he or she will be going to feel right like at home wearing one of our panda costumes, while relaxing on the lawn. 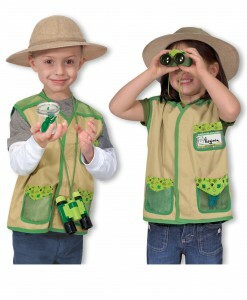 If your child is very curious, get his or her dressed up as Melissa or Doug explorers. 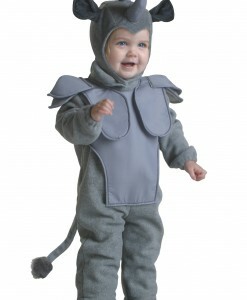 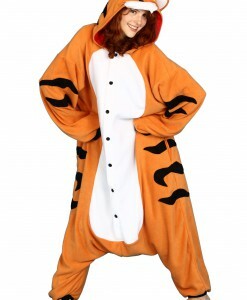 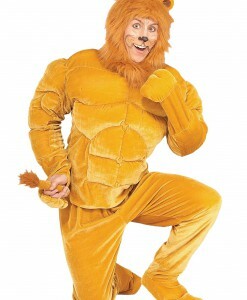 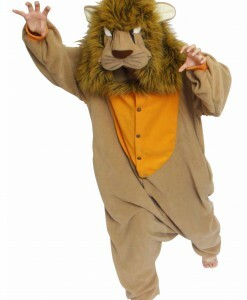 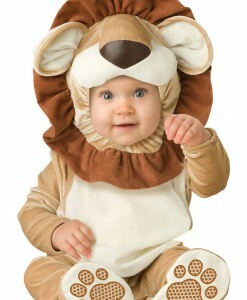 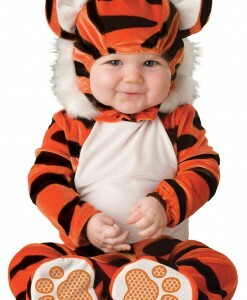 For those cute infants, we have loveable lion costumes and tigers ensembles. 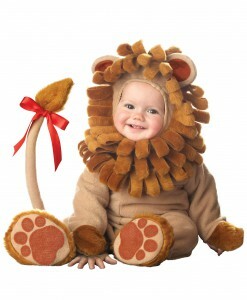 Use a great opportunity to team up with your friends and family members for some very special Halloween photos. 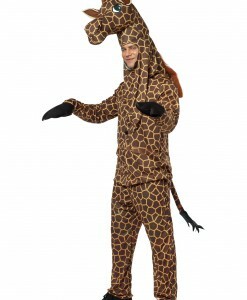 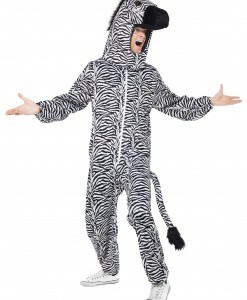 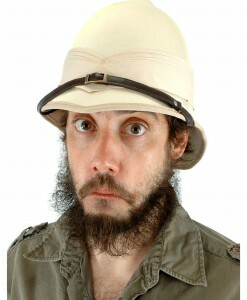 If you want to provide folks with a unique comic outlook on life, then go for our safari costume ideas that depict funny giraffes, pandas, chimpanzees, and others. 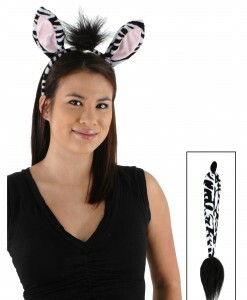 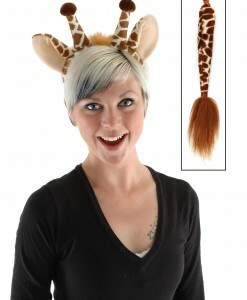 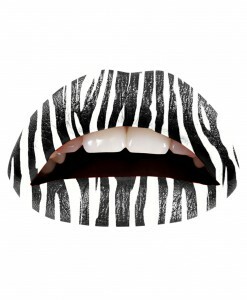 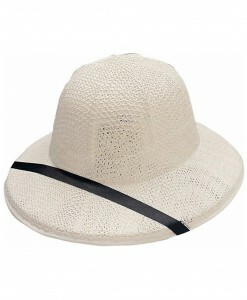 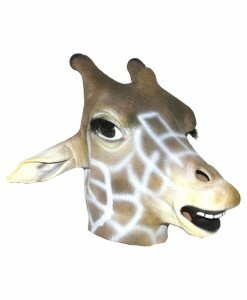 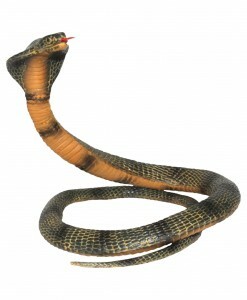 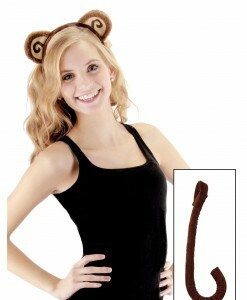 By adding accessories, you can not only enhance, but also create a fabulous safari costume for the next Halloween party. 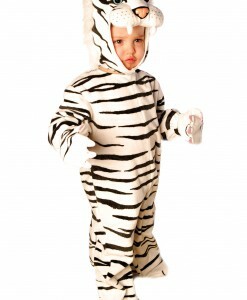 Items such as zebra kits, elephant kits, and monkey kits can perfectly complete a hand made ensemble to create something extraordinary. 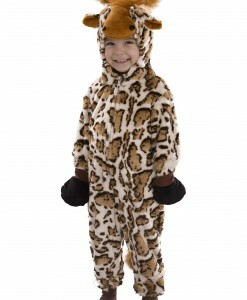 With such a variety of creative, funny and cute safari animals Halloween costume ideas, the most difficult task is to pick up just one… We have all safari animal costume and accessory needs covered with fast and free delivery anywhere in the USA, Canada, and the UK. 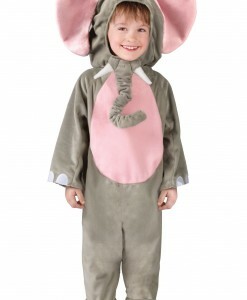 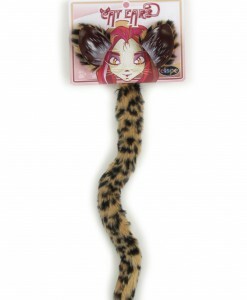 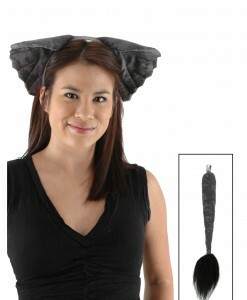 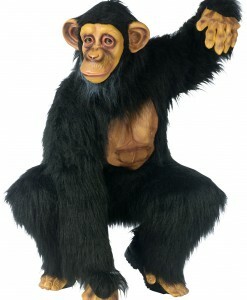 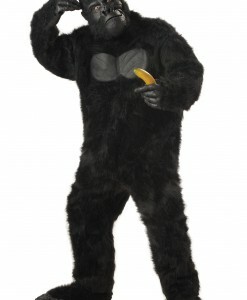 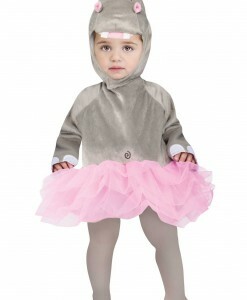 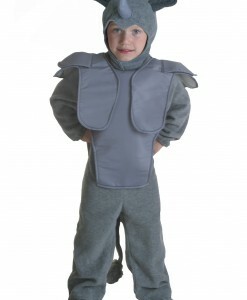 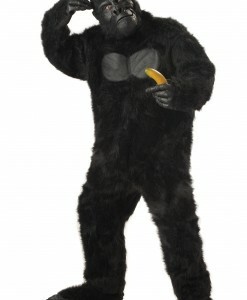 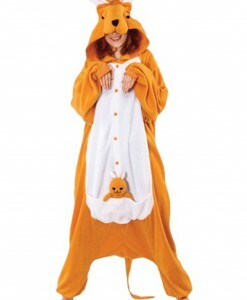 See also other animal costumes: Mouse Costumes & Amazing Panda Costumes For Halloween or Any Party.